LOOK! NEW EVENT! 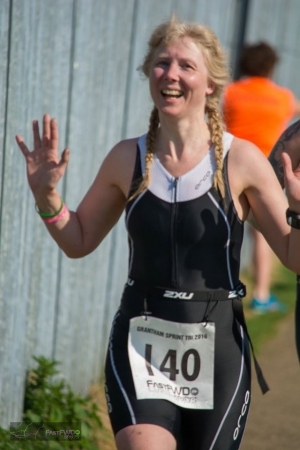 SBR Events have taken over Grantham Triathlon - a popular event previously organised successfully by FastFWD Sports. Back with an EARLY date April 7th 2019 - make it the 1st event of your 2019 season! No changes to the SPRINT distance swim, bike or run courses. 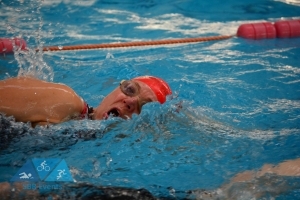 Swim is in the fabulous 8 lane 25m pool at Meres Leisure Centre, bike & run routes are both 2 laps but with enough varied scenery & gentle undulations to keep it interesting! 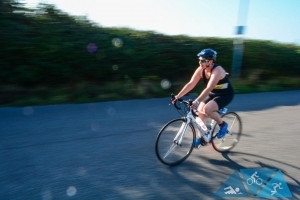 You can enter aquathlon, aquabike or SuperSprint triathlon distance making it inclusive to everyone. We've added it into The Lincolnshire Triathlon Series with Skegness Triathlon on Sunday 12th May & Louth Triathlon on Sunday 1st September so you can earn your title as Lincs Tri Series Winner. Bespoke race finishers medal - beautiful bling!